A few years ago, I was talking with a friend (also in his 50’s and in recovery) about dating, relationships, and marriage. He was now happily married for several years following a previous marriage and divorce. Both he and his current wife were recovering alcoholics, sober for many years. Through my many years in recovery, I witnessed many friends who had good relationships and bad. Sobriety was certainly no guarantee of a good relationship. When I asked my friend the question, I had been reluctantly considering a re-entry to the dating scene. One of the questions that lingered was whether I should stick to dating someone in recovery, or could I safely reach out to “normal” humans? 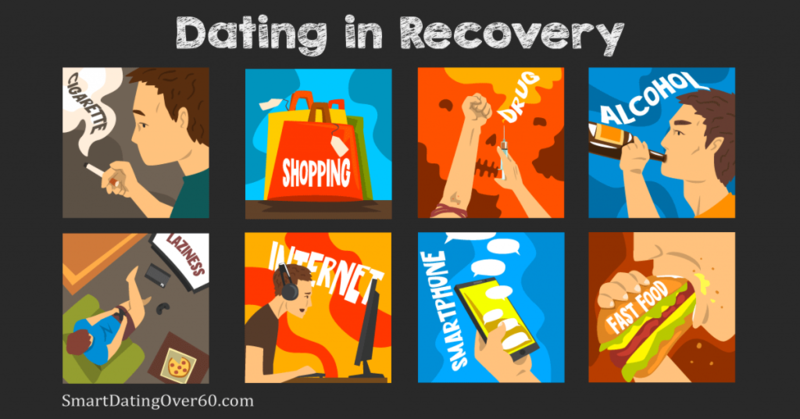 There are three perspectives to consider on the subject of dating in recovery. Your situation will naturally frame the concerns you have and the questions you ask. 1 – You’re an addict in a recovery program with good sobriety. Is it wise to date someone who drinks? Or should you stick to non-drinkers who never had an addiction problem? 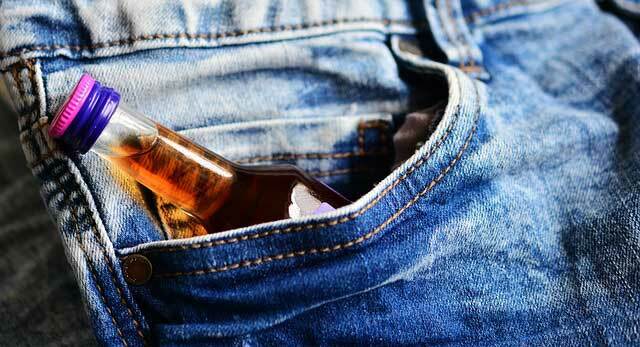 Or is it better to date a non-drinker in recovery? 2 – You’re not an alcoholic or addict and you’re thinking about dating someone in recovery. Is it safe? What are the chances of them resuming their addiction? 3 – You’re either subject #1 or #2 and you’re thinking about dating a practicing alcoholic or addict. It’s natural to have questions about dating in recovery, especially if you’re not familiar with recovery programs. Scenario #3 is one which I believe I can safely say should be avoided at all costs. Don’t date someone who is practicing their addiction. It’s impossible to have a satisfying, mutually beneficial relationship. A practicing addict or alcoholic lives in (and for) dysfunction and it’s not going to be pretty. Regarding scenarios #1 and #2, I don’t believe there is any one right way to handle a given situation. That’s what we explore in these five articles where we share our experience on mature dating and recovery. 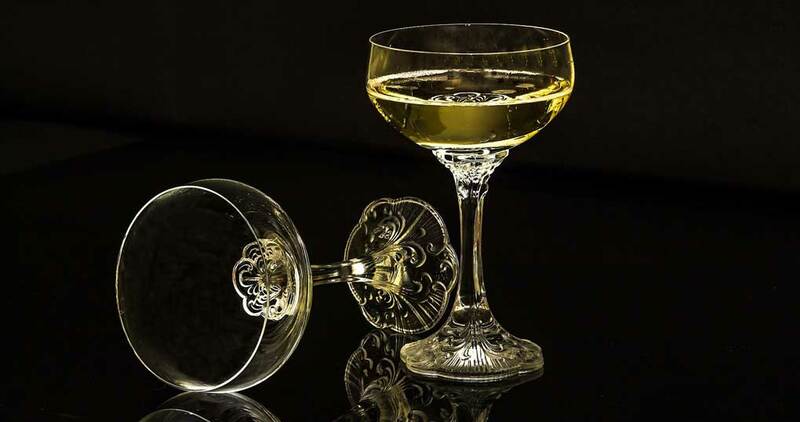 What could possibly go wrong on the first date, when a sober person in recovery dates a drinker? 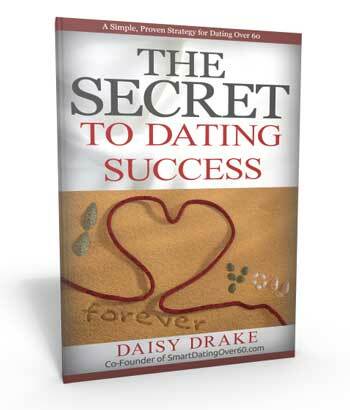 Find out what happens when the simplest of first dates starts to get uncomfortable. Get the first date story here. If you’re dating and you suffer with an addiction, you’re killing your chances for a successful relationship. 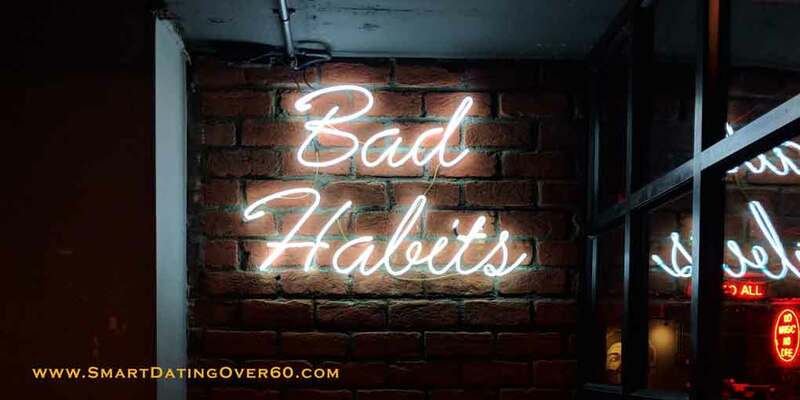 Here are five reasons why addictions and dating don’t mix, along with what you can do to recover. 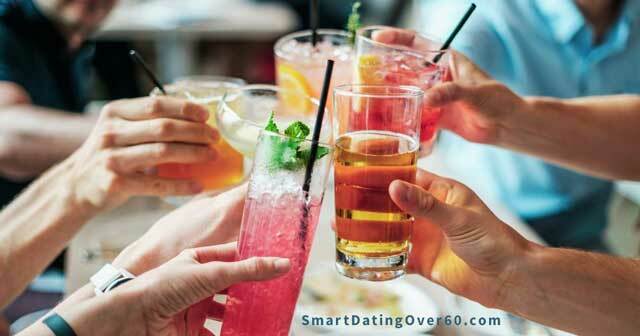 Singles over 60 face unusual challenges in the world of mature dating. 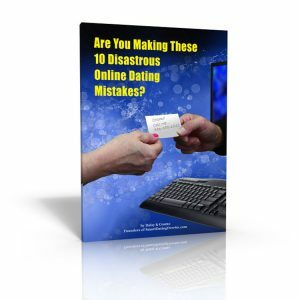 In our eagerness to have a great date and get back into the dating game, it’s often easy to overlook obvious red flags. My first date after a failed marriage was waving big red banners in my face. 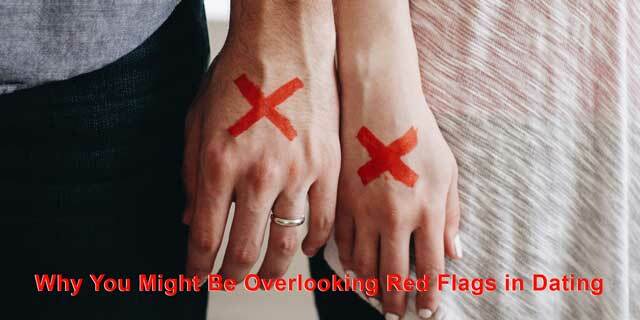 Here’s why you might not see those early warning flags on the first dates. She had been sober for more than 5 years when she started dating seriously, leading her to Sam. At first, she didn’t rule out dating men who drank, as long as they didn’t drink much. It seemed counter-intuitive to further limit the already small pool of eligible men in their sixties, living nearby in her rural, sparsely-populated area. The pickin’s were pretty slim to begin with. Maybe she should have known better, but after Sam died and she was ready to date again, leading her to me, she did it again. She had dates with men who were drinkers. Here’s what she learned about dating over 60 in recovery. Active alcoholics and other drug addicts are not good candidates for serious relationships. Feeding the addiction(s) is an everyday necessity, the top priority. They are not capable of giving and receiving love. Here’s how to know if your date is an addict, or if you are an addict. If you’re thinking about dating someone in recovery, rest assured that a partner with good sobriety may actually have an advantage over “normal” non-recovering people in the life-skills department. Feel free to ask your prospective partner about their sobriety. If they’re living a full recovery, they’ll be delighted to discuss it with you. In our experience, sober dating is the only way to go. If you think you have an addiction problem of any kind, get help. Living a life in recovery is a rich, rewarding experience. It’s really the only way to enter into a true and loving partnership. Where ever you live and whatever your addiction, there are local resources, 12-step programs, counselors, rehabs, and treatment facilities available. There is always someone ready to help.